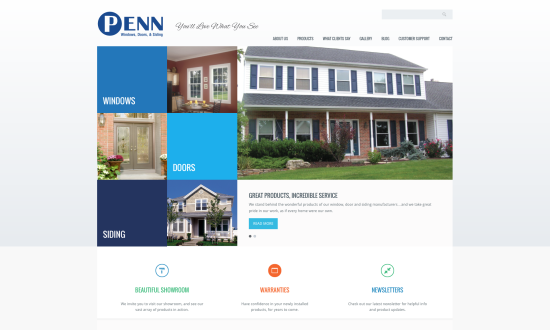 We invite you to visit our showroom, and see our vast array of products in action. Have confidence in your newly installed products, for years to come. Check out our latest newsletter for helpful info and product updates. Serving the Valley for 70 years! 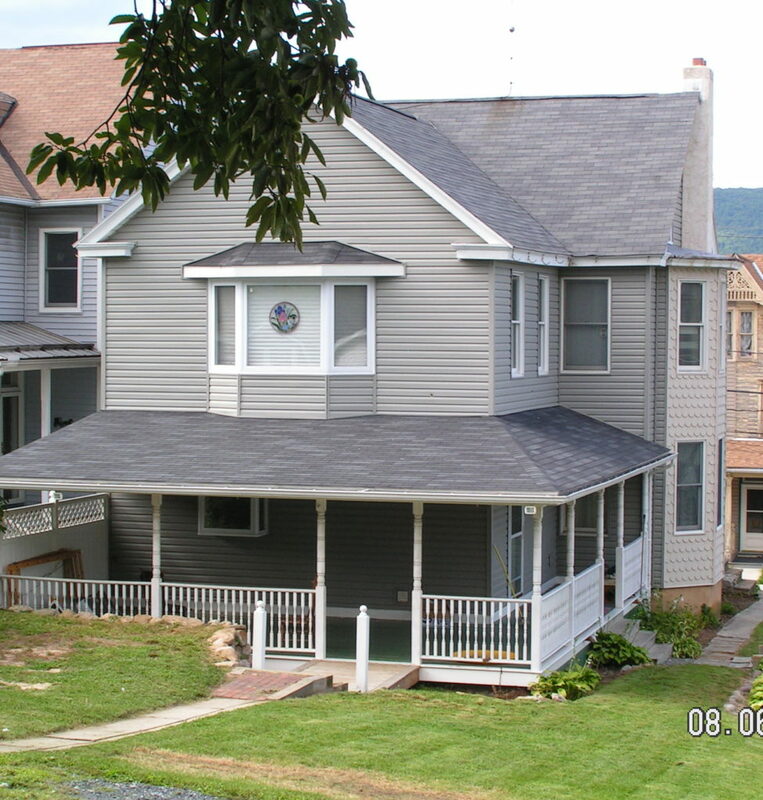 Penn Windows & Doors has been servicing the Lehigh Valley since 1948. 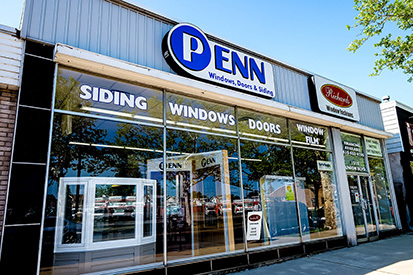 Penn is a local family owned and operated business focused on supplying Allentown, Easton, Bethlehem, and the surrounding areas with top quality products and great customer service. 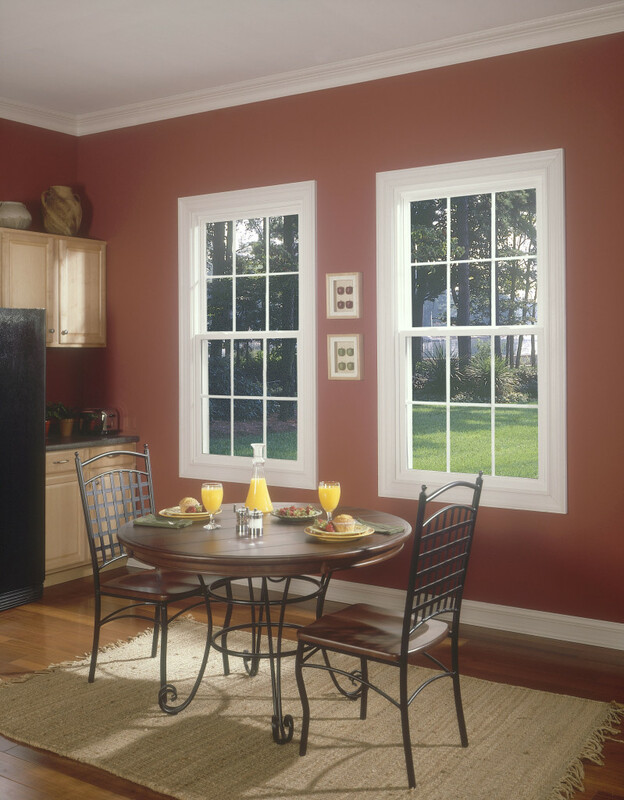 We specialize in custom vinyl windows, custom steel and fiberglass doors, storm doors and sliding patio doors. 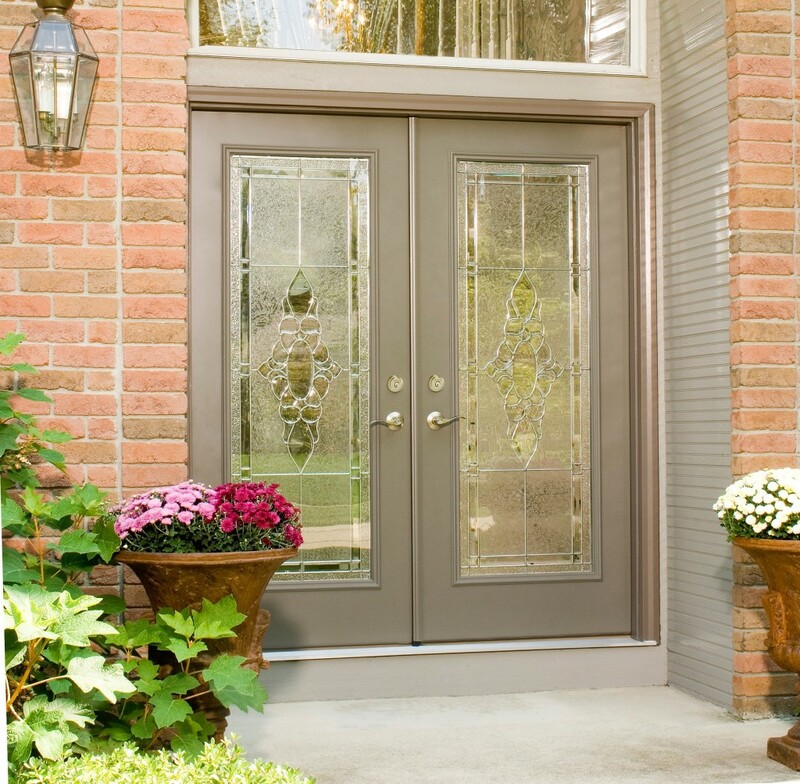 We install everything we sell, giving our customers a 10 Year Workmanship and Service Warranty in addition to all manufacturers’ lifetime warranties. Call us for a free in-home consultation 6 days a week or visit our showroom at 1518 Union Boulevard in Allentown, PA 18109.